During the school year, our students perform in a showcase and also a company wide show. Each class caters to a specific curriculum, and we are proud to have represented over 50 different works of theatre! 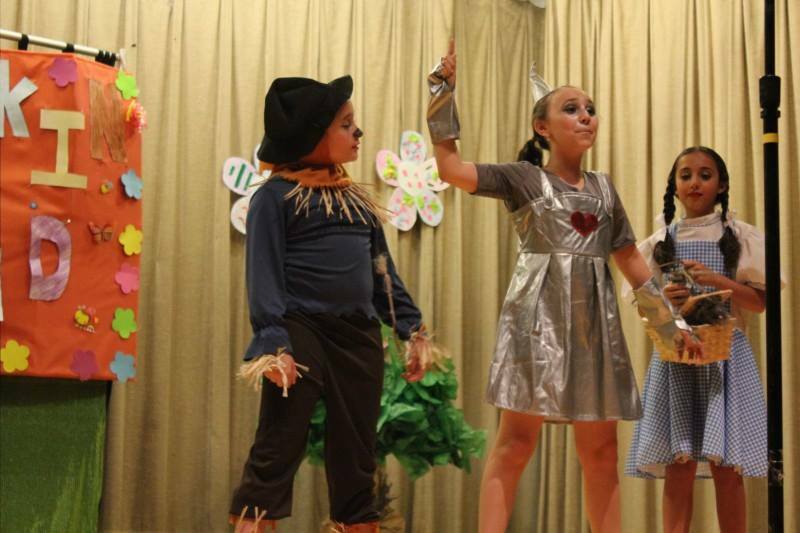 we also produce a school wide talent show every spring, in addition to our theatre troupe students performing at summer strolls, the 3rd avenue festival, and the annual christmas show in conjunction with the bay ridge kids at christ church Bay Ridge. 2019 winter showcase: girl power! Gaston & the Handmaidens- "Beauty & the Beast"